In almost every town you care to visit in either New Zealand or Australia you will find a memorial to those killed in the Great War of 1914–1918. These memorials were commissioned and built in the years shortly after the conflict, by communities, families and comrades who returned from battle, eager not to forget their dead, or their sacrifice. Given their sheer number, these monuments are so familiar, and seemingly so similar to one another, that nowadays we may barely give them a second look. Thankfully Laurence Aberhart has made a career out of taking a second look. 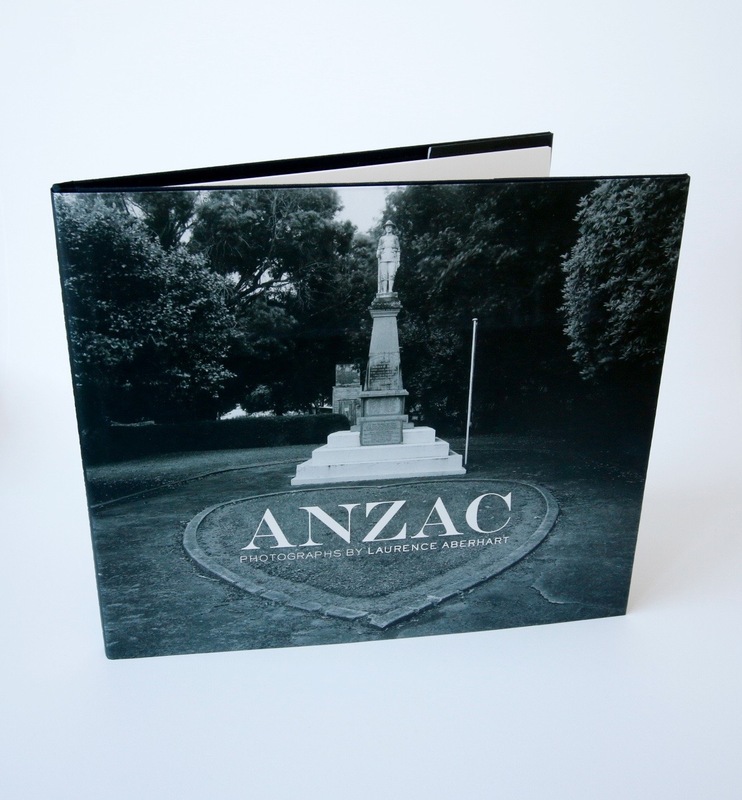 ANZAC: Photographs by Laurence Aberhart presents seventy magnificent photographs by one of New Zealand’s leading artists, with an introduction by historian Jock Phillips. It is published to coincide with a major touring exhibition, opening at Dunedin Public Art Gallery.